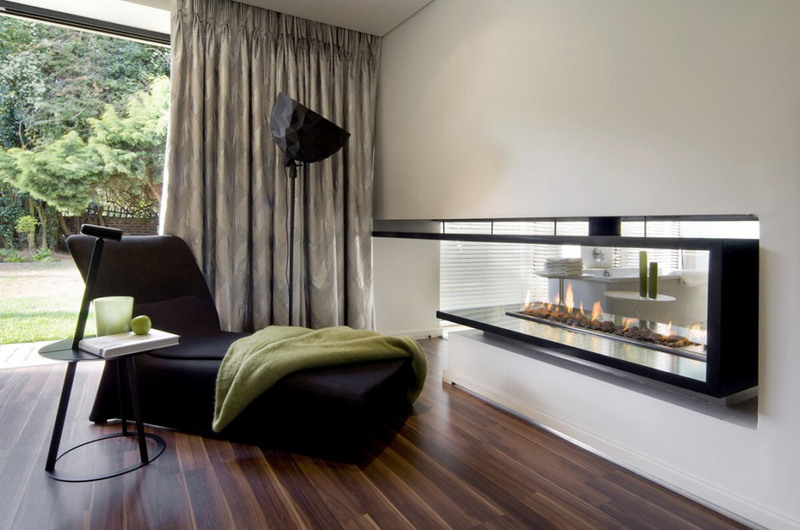 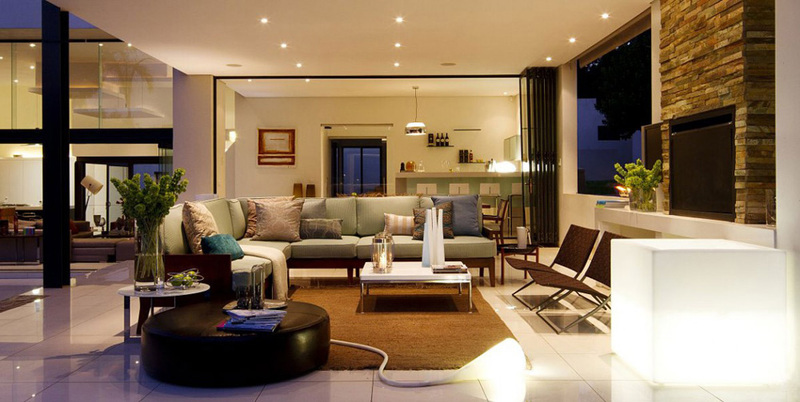 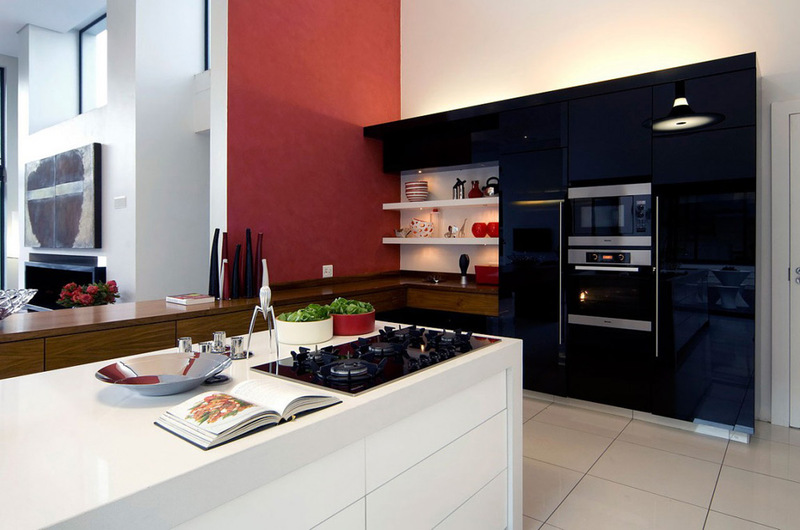 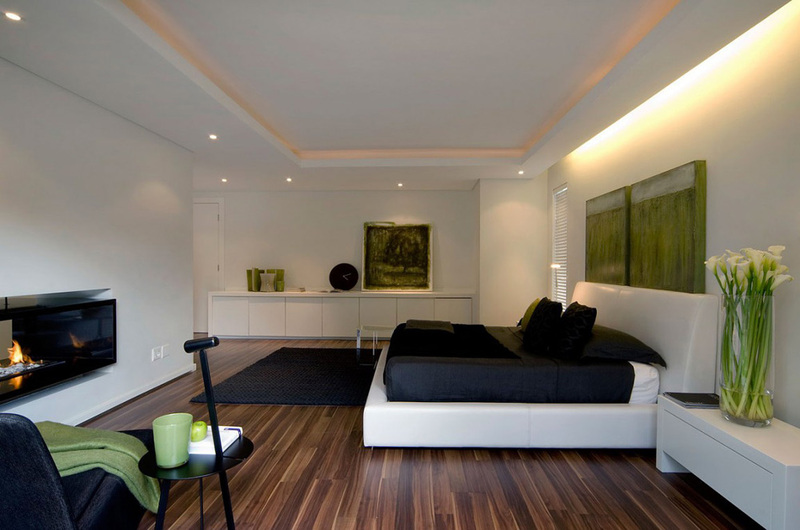 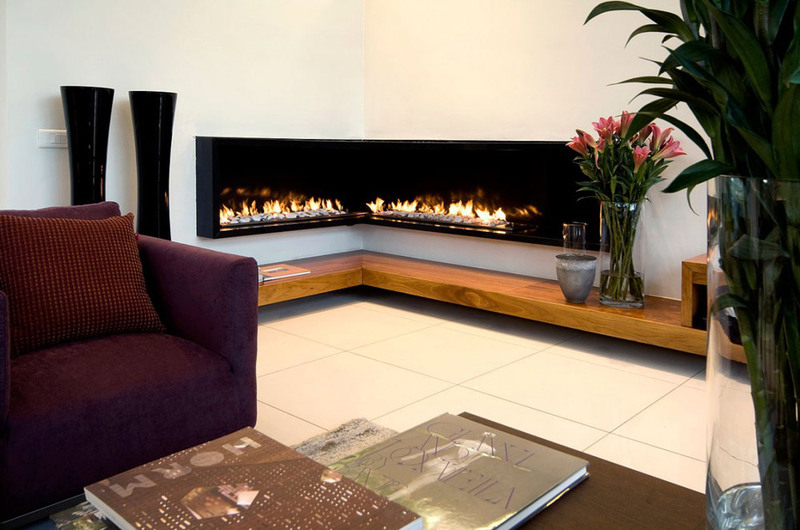 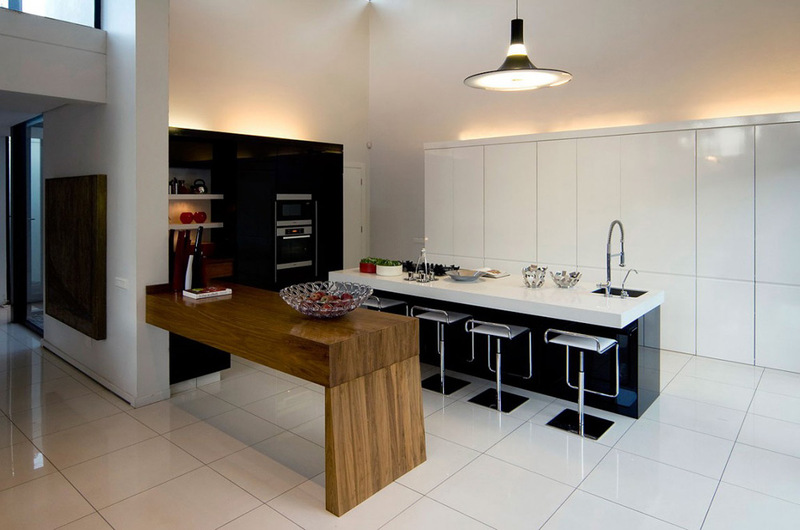 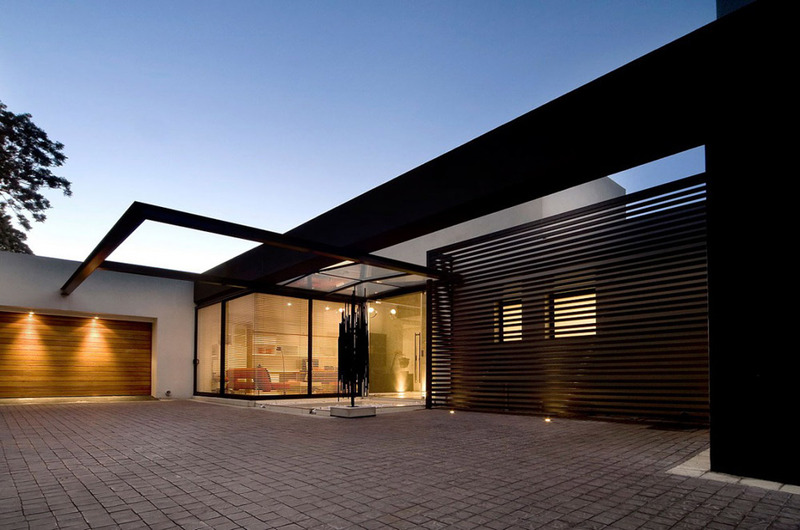 The Moss Oaklands Residence has been completed by the Johannesburg based studio Nico van der Meulen Architects. 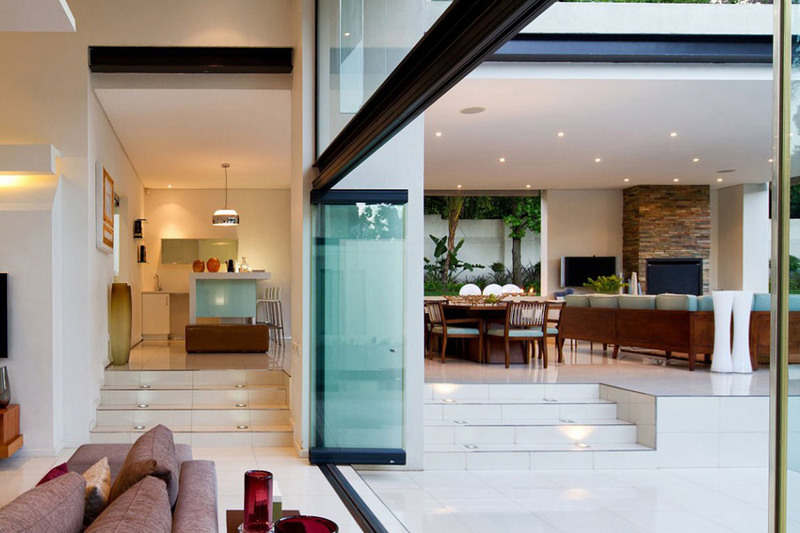 This project included the renovation and additions to a 1950’s home. 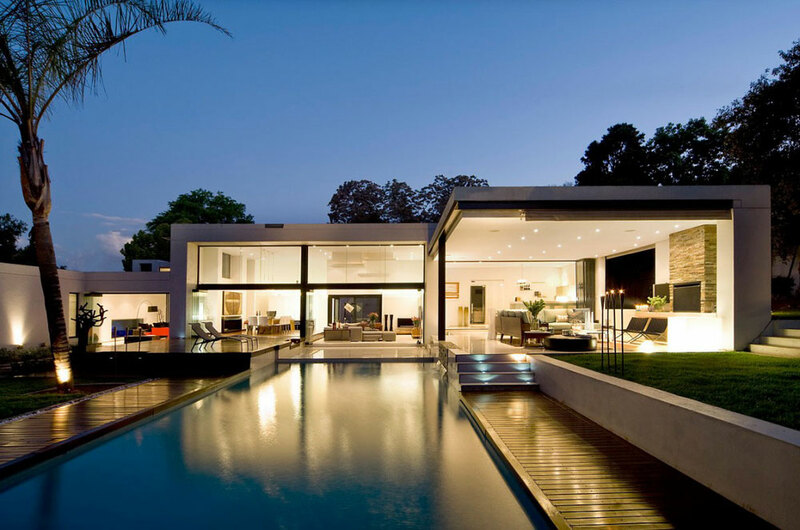 The Moss Oaklands Residence is located south of Cape Town, South Africa. 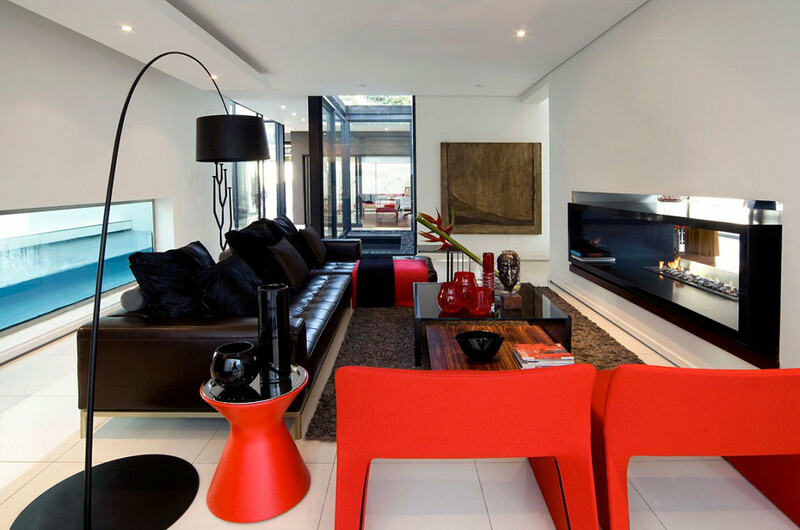 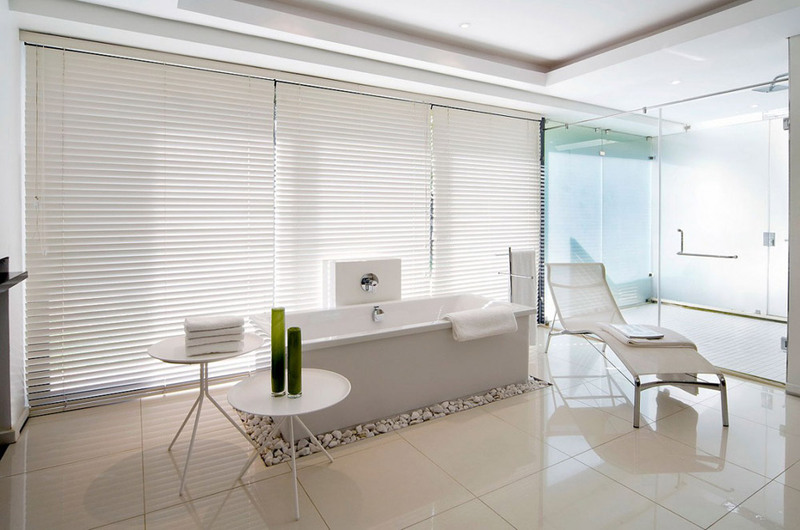 “Architectural firm, Nico van der Meulen Architects, was commissioned to design this home according to the owner’s specifications. 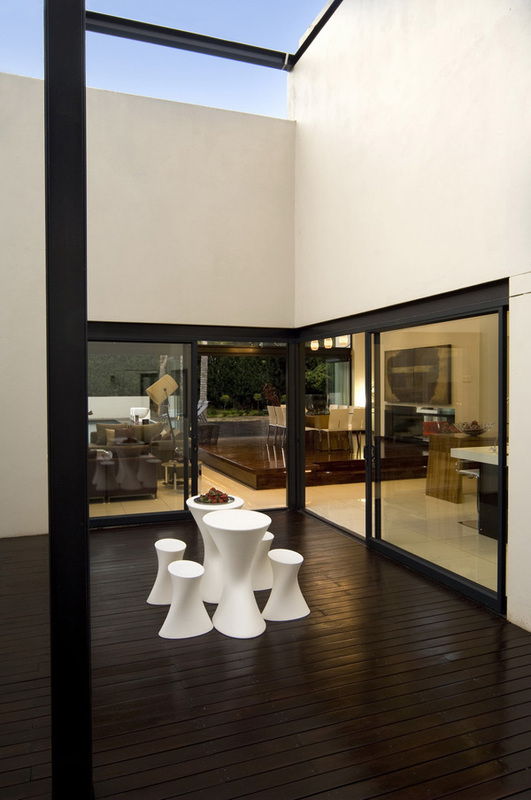 The brief to the architect was to create a single-storey home with an urban feel. 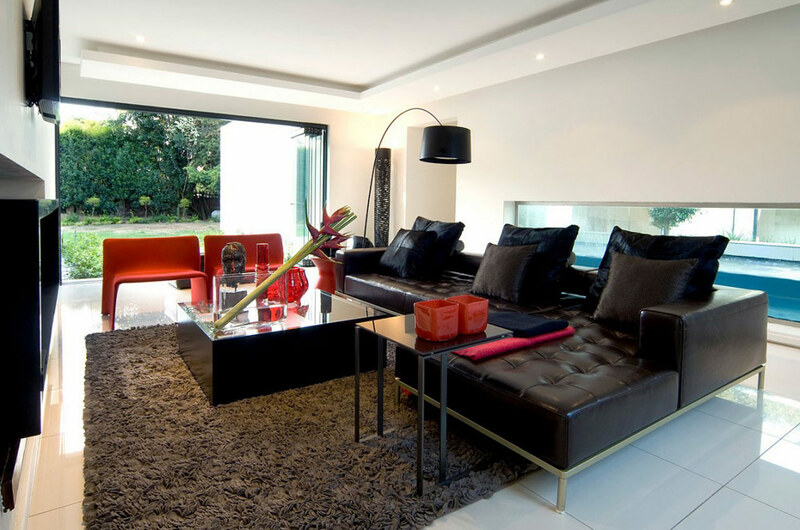 In order to achieve this, the architect updated the 1950’s house and converted it into a timeless modern space with a better flow. 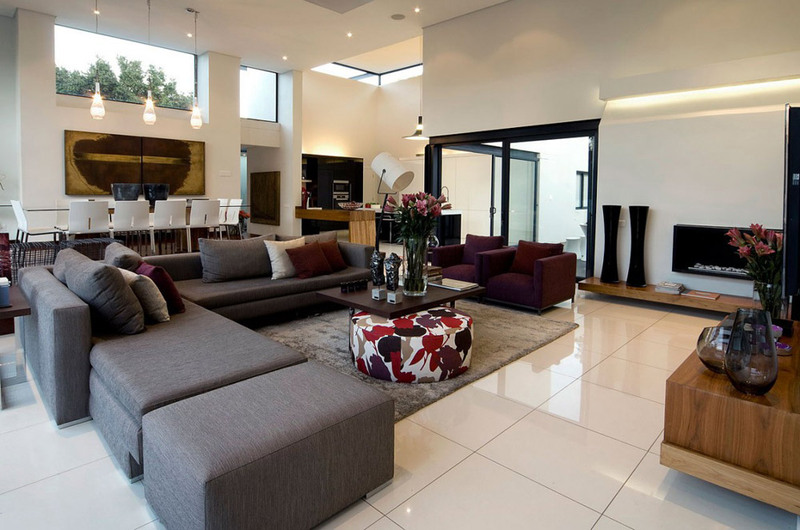 Alterations and additions were made to the original building to allow for four bedrooms and large entertaining areas. 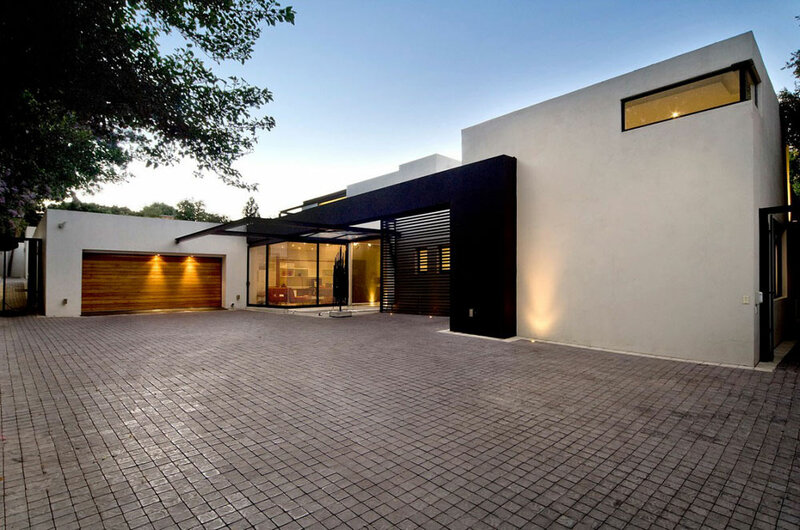 The single-storey building allows for large double volume spaces and flat roofs have been used in the alteration to keep vertical expansion in mind for the client’s future. 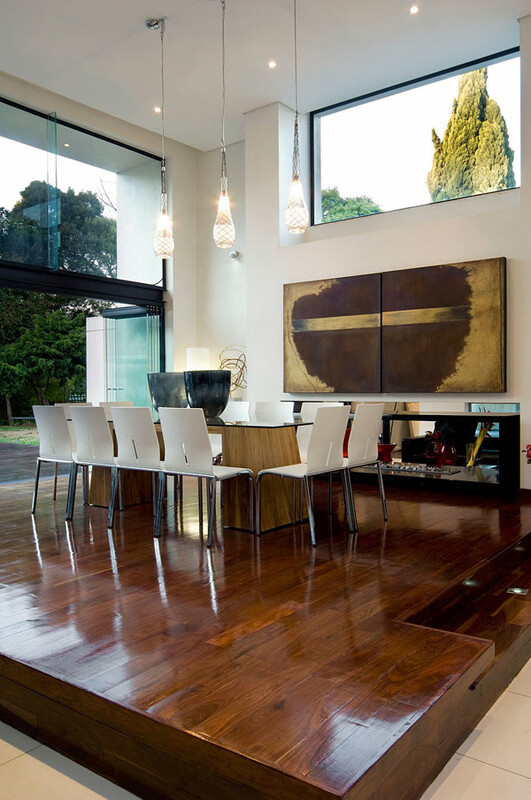 As a result of an impeccable renovation, the house is divided into public and private spaces. 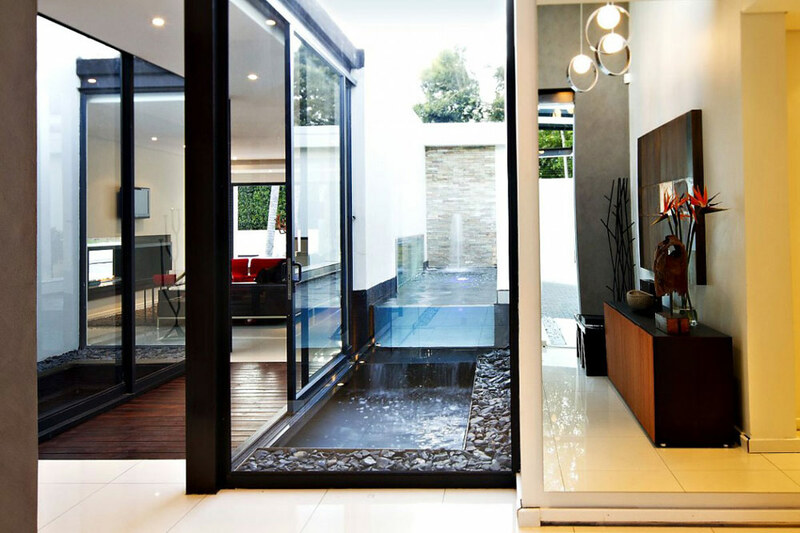 To enter the private areas of the home, one must cross a bridge above a new internal water feature which breaks the public and private spaces, separating the entrance hall and study from the private home. 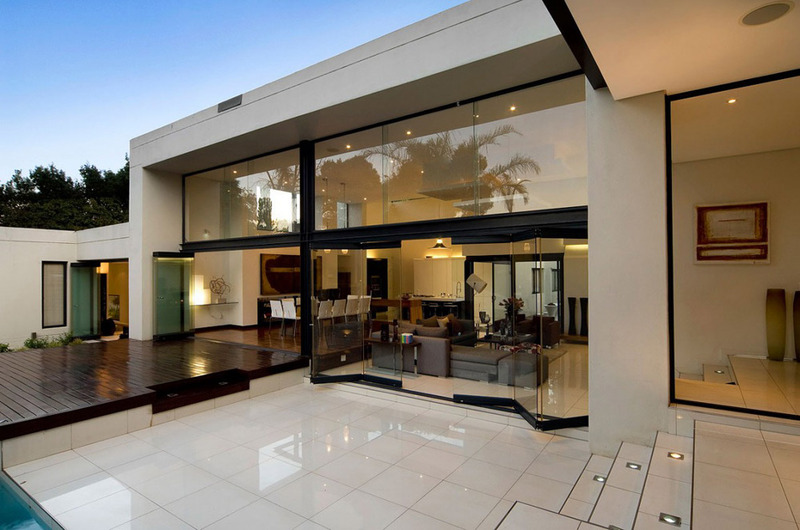 In keeping with the owner’s brief to have a home with an urban and open feel, the interior and exterior entertaining areas have been blurred by sliding stacking doors that open up the whole façade.